As a passionate NFL fan it’s impossible not to be excited on the verge of a new season but for a yearly series like Madden it can be difficult to replicate that excitement year after year. However, simply put, this game has taken my love for the sport to another level. Player movement and realism has clearly been a focus of the game this year and the jewel in the latest offering is Real Player Motion. A movement system that not only showcases the stars of the game’s unique play style, but it allows players to have greater control in the most crucial moments. It does take some time to get used to all the tricks at your disposal, whether it be a burst of speed to shoot through a gap or a sharp change in direction to shake a defender, but it’s incredibly rewarding when you pull it off. Early tip, be light on the Acceleration Burst, particularly behind the line of scrimmage, as defenders seem to shed their blocks quickly and gobble you up for a loss if you hold it straight away. It isn’t just the offense that benefits from Real Player Motion though. Defenders have been handed a new strafe burst mechanic to counter the ball-carriers chances of a big play, which is especially useful for players who love to control linebackers on defence. Rounding out Real Player Motion is the new celebration feature that allows you to choose from a variety of different types of celebrations including copying the trademark move of an opposition player, e.g. Cam Newton’s Superman celebration. Albeit not a game-changer it does make scoring a touchdown even sweeter. Throwing the ball though is the main attraction to most Madden fans. The thrill of connecting on a long pass to a streaking wide receiver for a touchdown is one of the best feelings you can have in a video game. This year it seems receivers make more spectacular players in the air but on the flipside so do the defence. It’s a double-edged sword that can have you celebrating one play then cursing yourself in frustration when you’re picked off trying to force the ball to your star player. 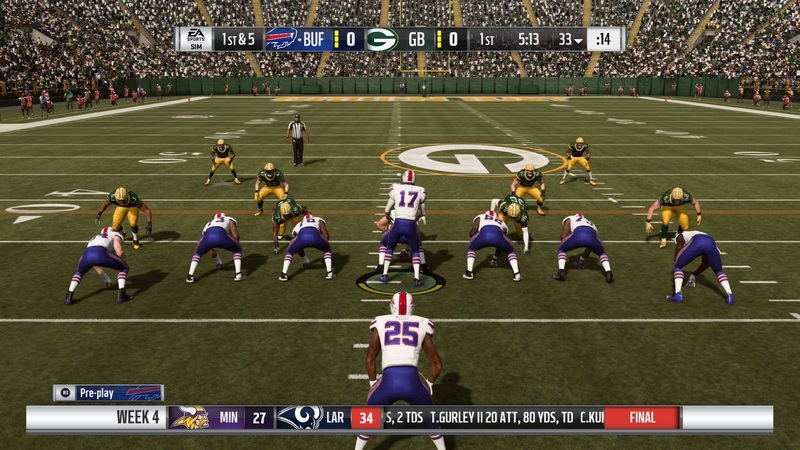 Franchise has always been the mode I spend the most time playing on any Madden game. The ability to take over all aspects of a team and attempt to lead them to Super Bowl glory is something that never gets old for me. As a result, it was music to my ears when I saw the tweaks to the mode this year. While not revolutionary custom draft classes are a welcome addition that allows players to add an extra layer of realism by downloading community made classes that feature future draft prospects. One of the more noticeable changes is the Archetype Progression system, which separates positions into specific categories which can then be upgraded to improve certain stats. Working in conjunction with the Archetype Progression system is offensive and defensive schemes. 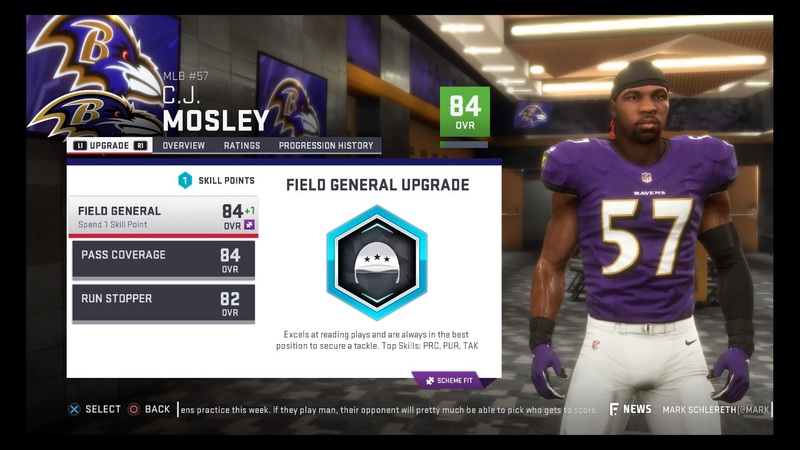 Depending on the type of players you have on your roster will determine which scheme will suit you best and is a particularly useful feature for new players trying to find their feet in the series. Additionally, weekly training that is offered before each game is a great way to get a grasp on the strengths and weakness of each play and help you in your upcoming matchup. 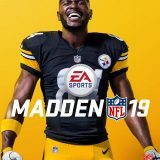 Madden Ultimate Team (MUT) the online carding collecting game that sees players open packs and play games to improve their team has added another feature this year: solo challenges. Like their counterpart on FIFA, solo challenges see players take on featured squads to earn rewards based on their place on the leaderboard. It’s not a game mode that will cause many to jump across to MUT but offers fans of the mode another outlet to improve their team. 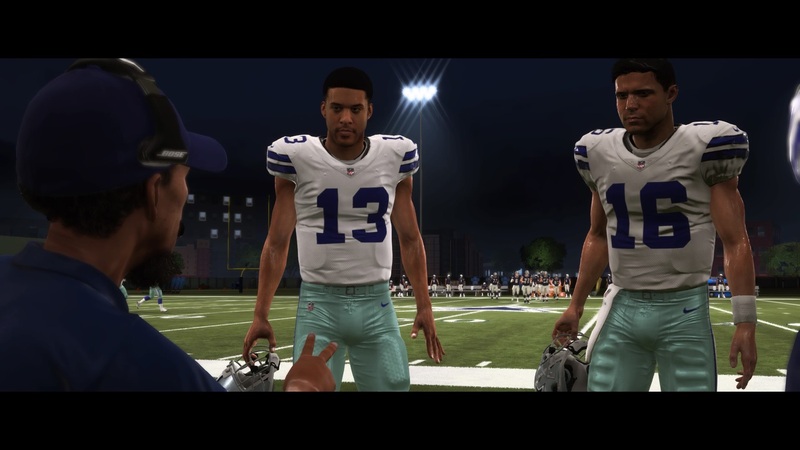 Longshot: Homecoming is a continuation of Madden NFL 18’s story mode that circles around childhood friends Devin Wade and Colton Cruise attempts to reach NFL stardom. It mixes gameplay with cut scenes and is a pleasant way for new players to learn the game before progressing to the grind of MUT or in-depth decision making of Franchise. Personally, I found it too cut scene heavy and lacking in gameplay, particularly early on when I was excited to jump in the action. 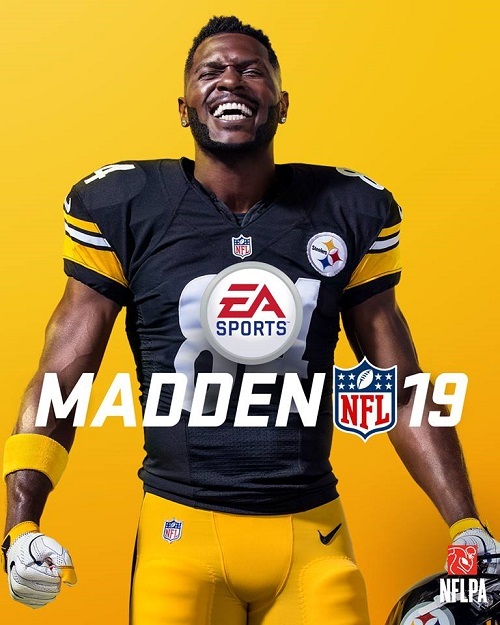 Overall Madden NFL 19 is an outstanding football game for players of all levels. The graphics have taken another step forward in year two of the game’s use of the Frostbite Engine and accompanied by the impressive detail in commentary make each game feel different to the last. My bread and butter is Franchise mode so for it to be strengthened further will keep me interested until Madden 20 but for newcomers I think there’s plenty between Franchise, MUT and Longshot to keep people playing for a long time.